After a rocky end to 2018, U.S. equities are smooth sailing through 2019 thus far with the Dow Jones Industrial Average up 11.71 percent year-to-date, while the S&P 500 is up 11.45 percent and the Nasdaq Composite is 13.78 percent higher. This, however, doesn’t mean investors should let their guard down and catch one on the chin if a sharp draw-down were to occur. 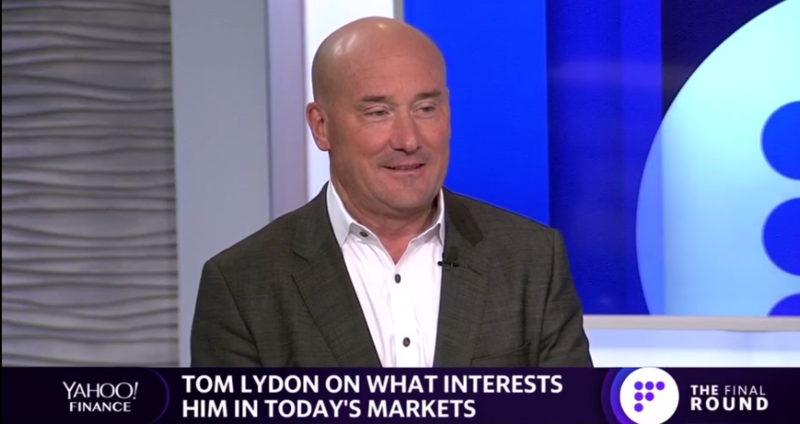 ETF Trends CEO Tom Lydon joined Yahoo Finance’s The Final Round’ on Wednesday to discuss opportunities that can capture further upside in 2019 and defend against any potential declines. Emerging markets investors have been feeding off the latest U.S.-China trade negotiation news, especially now that U.S. President Donald Trump is open to extending the 90-day trade truce that is set to expire on March 2. 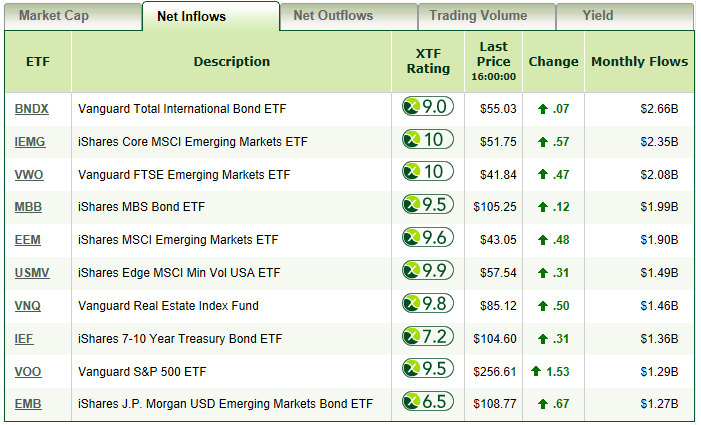 In the meantime, optimism is permeating throughout the capital markets on a permanent trade deal getting done is reflected in emerging markets ETFs that have been receiving the lion’s share of net inflows. As the trade deadline looms, however, it could be a bumpy ride for emerging markets. As more news regarding trade floods the capital markets, the EM space will be one of the more sensitive areas to respond. Nonetheless, emerging markets still represent a value proposition for those investors who are willing to accept the short-term risk in lieu of the returns in the long-term horizon. Lydon recommends looking at the iShares Core MSCI Emerging Markets ETF (NYSEArca: IEMG) if investors want to get their feet wet with broad-based emerging markets exposure at a low expense ratio–14 basis points. 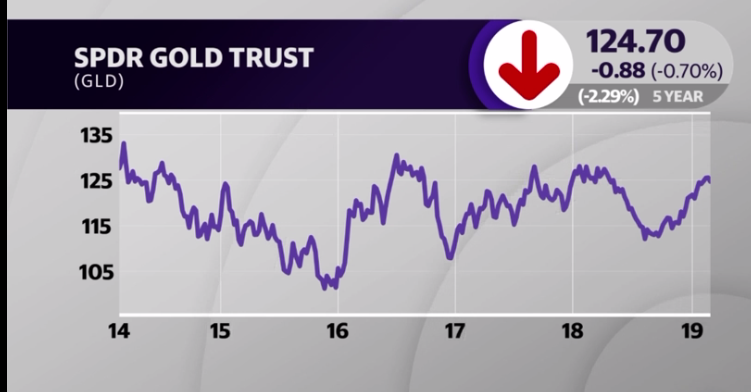 For many investors, gold is the standard in precious metal investing, which has become more accessible than ever thanks to options via an exchange-traded fund (ETF) wrapper. In 2018, rising interest rates that coincided with an extended bull run in U.S. equities for most of the year fueled a strong dollar, tamping down gains for gold.